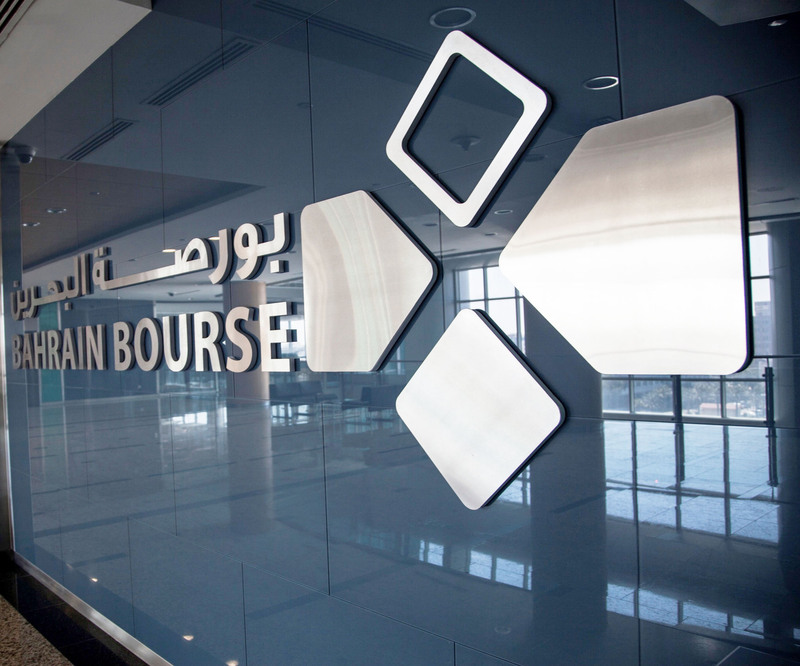 Bahrain Bourse (BHB) announced that as of Thursday, 26th of July 2018, and according to the invitation announced by the Central Bank of Bahrain (CBB), Bahraini and Non-Bahraini investors can directly subscribe through the primary market of BHB in the Government Development Bond Issue 17 that has been issued by the CBB on behalf of the Government of Bahrain by giving their orders to registered brokers at Bahrain Bourse. Thereafter, investors will be able to trade the Bond on the secondary market at BHB once listed on BHB, which is expected to be on the 19th of August 2018. The Bourse specified that the subscription period through the registered brokers is effective on Thursday the 26th of July 2018 until Wednesday the 1st of August 2018. The subscription will be open on Thursday till Tuesday from 9:30 AM until 1:00 PM and on Wednesday from 9:30 AM until 11:00 AM. The BHD 150 million Bond issued at a par value of BHD 1 each on the 5th of August 2018 for a period of 3 years ending on the 5th of August 2021 with a coupon rate of 6.55%, which will be paid every six months on 5th of February and 5th of August every year throughout the period of this issue. 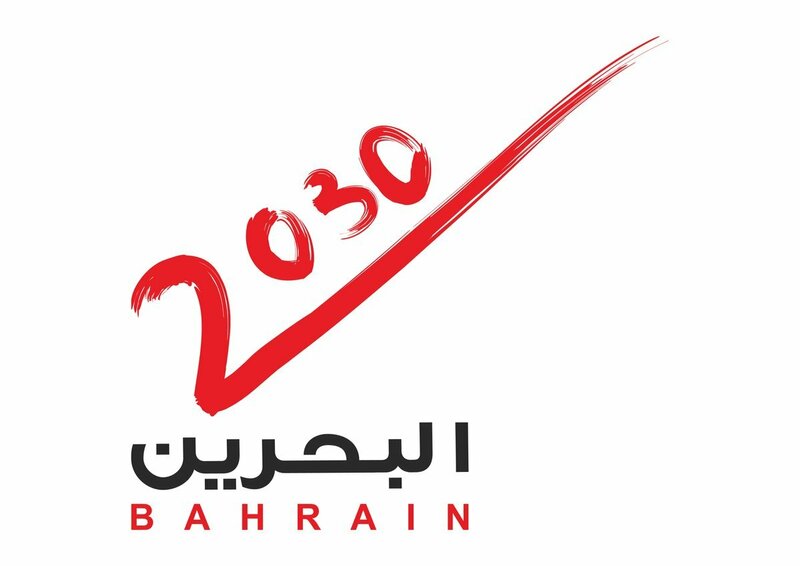 The Central Bank of Bahrain issued the Government Development Bond on behalf of the Government of Bahrain. 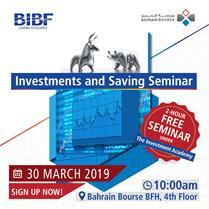 The Government of Bahrain directly guarantees the Bond securities. One of the main advantages of subscribing through Bahrain Bourse is the ability to own Bonds directly (beneficiary ownership). 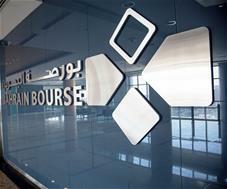 In order to encourage retail investors, the Bourse specified a minimum subscription of 500 BHD (500 Bond). BHB has also determined a minimum allotment of 10,000 Bonds per subscriber applying for an amount of BHD 10,000 and above, while the remaining quantity will be allocated on pro-rata basis. Upon listing of the Bond, investors will be able to trade them in the secondary market through a registered broker at BHB during the trading session, which is held on a daily basis from Sunday to Thursday.